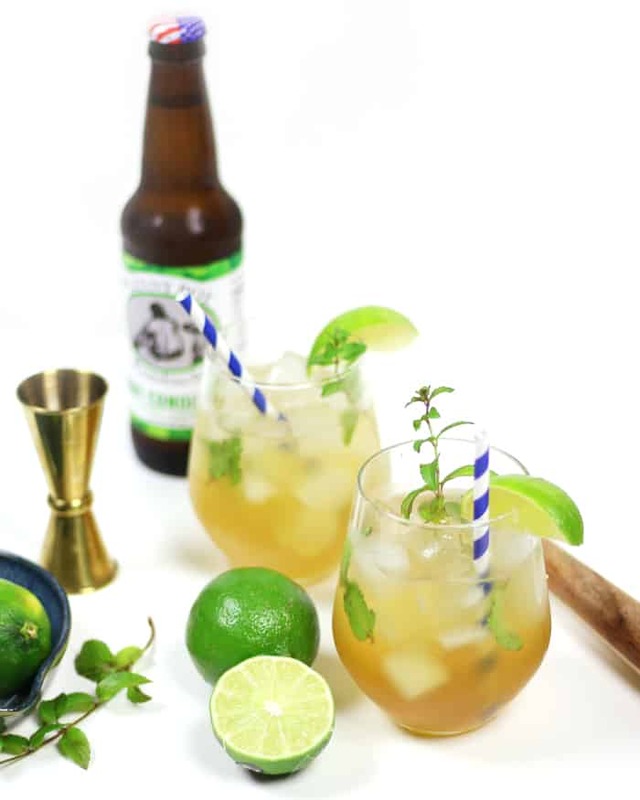 This Kombucha Mojito is a minty and slightly sour version of the classic sipper. 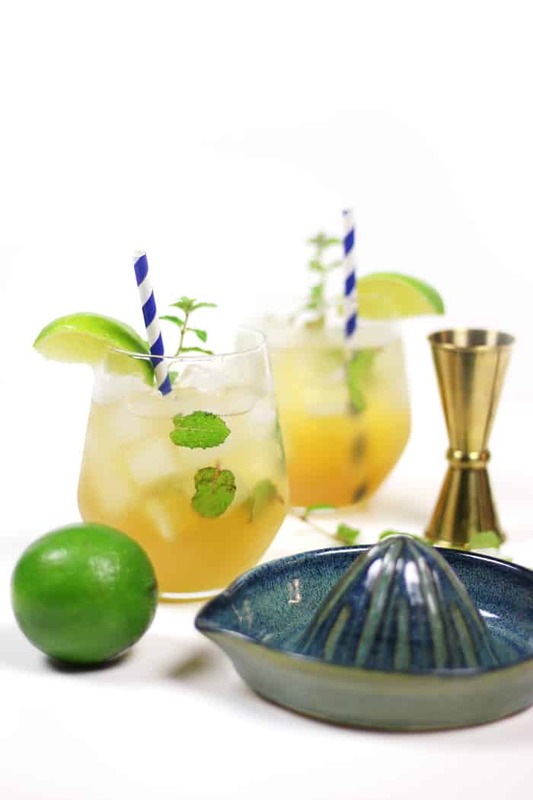 Made with all-natural fermented tea, this cocktail packs a real tangy punch. I haven’t written much about the things that happened in Charlotte recently. I love my city. I was born here and grew up here. I hated it before I went to college, but I have (quite unexpectedly) fallen in love with it since I moved back. I was at a conference during the height of the unrest, and it totally broke my heart to see my city on TV in such a negative light. We can do better. I don’t want to get into my thoughts and politics here but I do want to express some love for this city. I’m going to use today’s post as a chance to highlight something awesome going on here. At the end of the summer, I had the opportunity to visit the Ritz-Carlton Hotel in downtown Charlotte and try out some of their restaurants. From fancy drinks at The Punch Room on the top floor to the rich desserts downstairs at Bar Cocoa to the off-the-beaten-path wines at Hidden Wine, this is a gorgeous hotel that’s filled with good food and drink from head-to-toe. Charlotte is lucky to have these places right in the heart of downtown. But my favorite thing I tried was at BLT Steak. 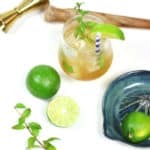 I was invited to stop by and try some of their cocktails, and I knew from the first sip that I had to recreate the Kombucha Mojito. 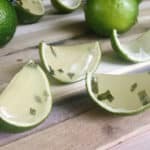 I have never thought to put kombucha in a cocktail before! I just love kombucha! It’s a refreshing and tangy fermented tea. You can usually find it on the shelves at health food stores, but I am seeing it more and more these days. You can even make it yourself. (I’ve tried and failed, though.) In fact, we have a brewery in Charlotte that makes kombucha, Lenny Boy Brewing Co. I love stopping by their taproom to taste the kombuchas they have on tap. 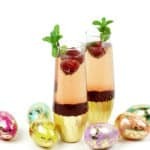 Find more resources in my ebook The Ultimate Home Bar Guide! Note: The folks at the Ritz didn’t pay me to write about my experiences, but I wanted to be honest that the hotel did invite me to try their restaurants. 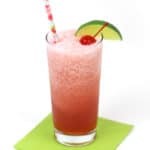 I just loved this cocktail, though, so I begged the bartender to share the recipe with me so I could share it with you! In a saucepan over medium heat, stir together brown sugar and water. Bring to a low simmer and remove from heat. 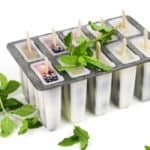 Allow to cool fully before storing or using in a cocktail. Store covered in a glass container in the fridge for up to 1 month. 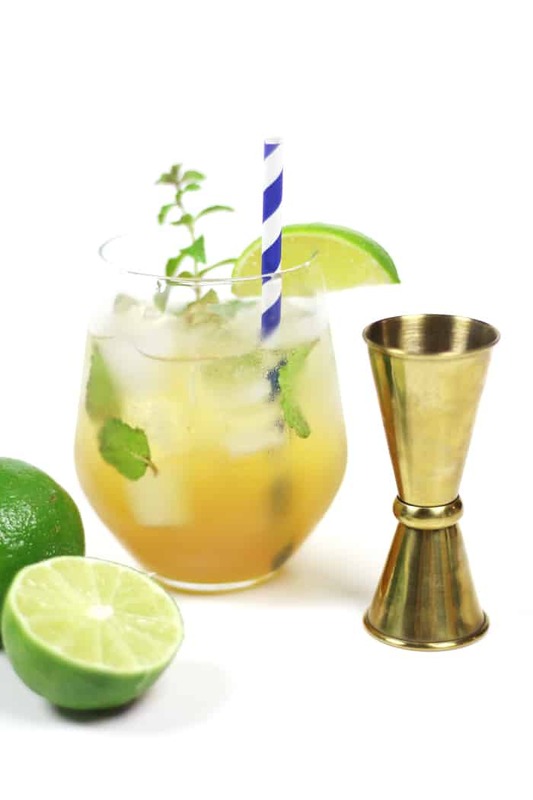 Muddle mint, lime wedges and simple syrup. Add rum. Shake. 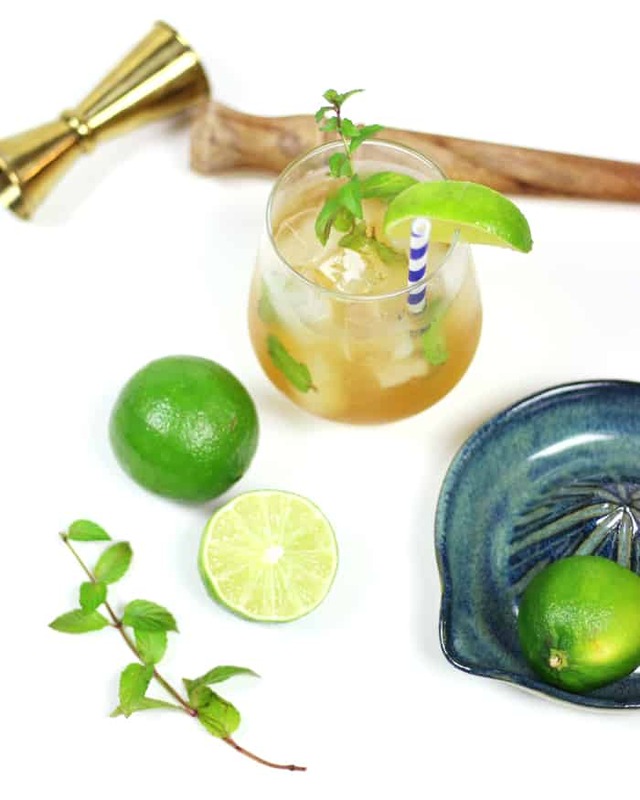 Serve over ice and finish with kombucha.